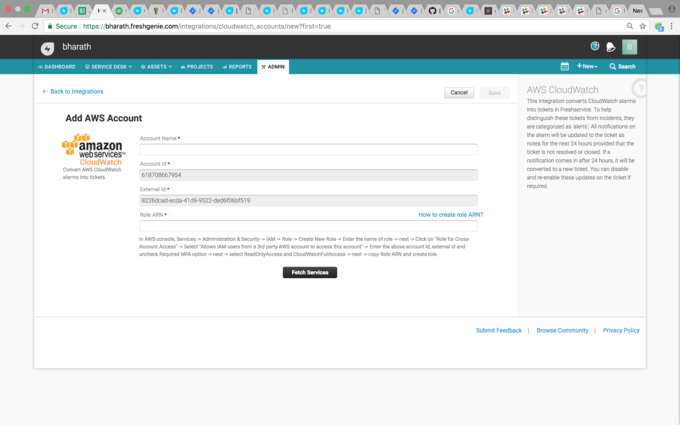 Convert AWS CloudWatch alarms to tickets in Freshservice by installing this app. 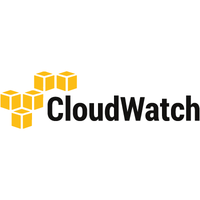 Help your DevOps team stay on top of your AWS cloud resources with Freshservice’s AWS CloudWatch integration by routing all critical instances to your service desk. - Set instances for alarm triggers, convert alarms into tickets, automatically turn alarm notifications into ticket notes, prioritize and automate escalation of alert-converted tickets, and stop or resume system notifications on ticket alerts with Cloudwatch for Freshservice. - Let you manage alerts better and serve users more effectively, all without having to install and maintain an additional software.